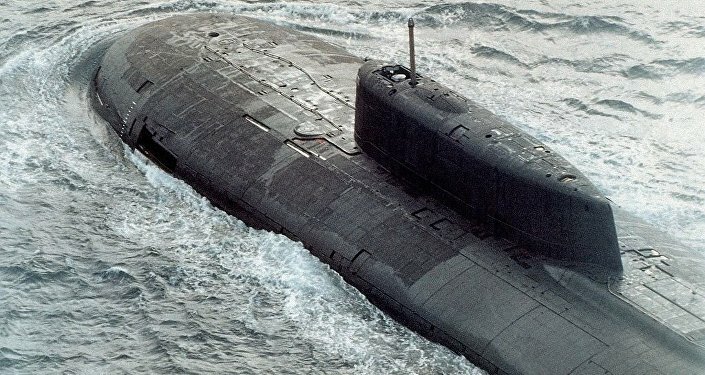 Russia’s nuclear-powered Borei- and Yasen-class submarines will be capable of hitting a target from any depth, before being detected by the enemy. The submarines will be armed with the UGST modernized thermal torpedo known as Fizik-2. Despite the fact that the technical specifications of the new weapons are kept secret, it is reported that the torpedo outperforms the Mk 48 Mod 7 Spiral torpedo of the United States Navy, in terms of noise level, velocity and hitting range. The Fizik-2 can travel 10 km longer than its American analogue and hit any type of target, including submarines and aircraft carriers. The torpedo was developed by Research & Design Institute "Morteplotekhnika," a part of Tactical Missiles Corp.
One of its engineers Alexei Grigoryev told the Russian newspaper Izvestia that the new torpedo has already entered service with the Russian Naval Force. "In the long run the torpedo will replace all electric-propelled torpedoes with the Russian Navy," Grigoryev said. The Fizik-2 is a so-called duel torpedo. It has a length of 7.2 meters. It has a flattened nose cone and control surfaces. However the main feature of the UGST torpedo is an axial internal-combustion engine which has its pistons moving parallel to the shaft. The Fizik-2 uses a water jet instead of a propeller. This allows for reducing noise and increasing its maximum speed, up to 60 knots (over 110 kph). According to Vadim Kozyulin, a professor at the Russian Academy of Military Sciences, the US Navy no longer uses electric-propelled torpedoes. "Currently, the main torpedo of the US Navy is the Mk 48 heated torpedo. It is powered by an internal-combustion engine. This allows for higher speeds and a larger traveling range. 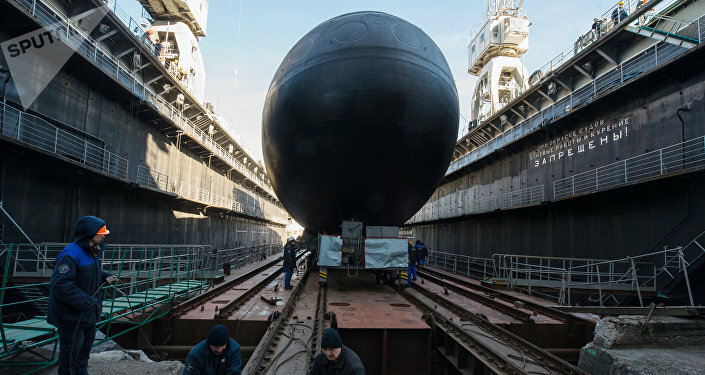 Until recently, Russia did not have such a torpedo suitable for a 533-mm launcher," Kozyulin told Izvestia. According to the expert, modern torpedo combat is like a "knife fight in a telephone box." "Who shoots first wins," Kozyulin said, adding that the Fizik-2 torpedo gives the Russian Navy a serious advantage over its potential rivals. Unlike its predecessors, the Fizik-2 can be launched from a depth of up to 500 meters, which is nearly the critical operational depth for modern nuclear submarines. The torpedo has pullout control surfaces, which pop up right after the launch. Such a design allows for reducing noise and providing a greater maneuverability. The Fizik-2 acquires a target with the use of a dual-channel target seeker. It is based on an active-passive hydroacoustic system capable of detecting the target’s wake at a distance of 1.2-2.5 km. The torpedo has a hitting range of up to 50 km and can carry a warhead of up to 300 kilograms.